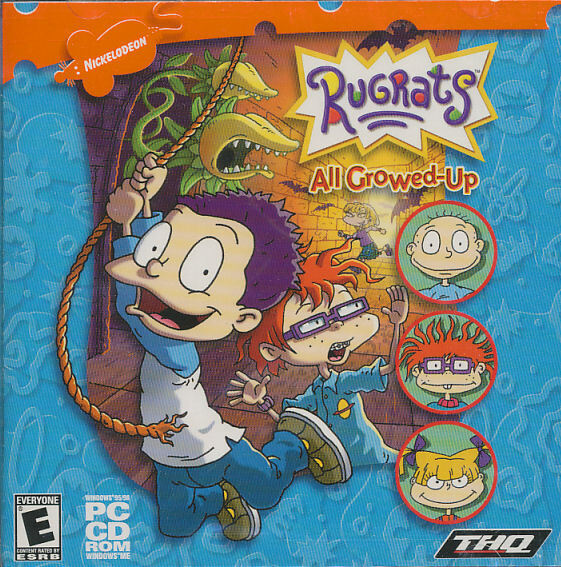 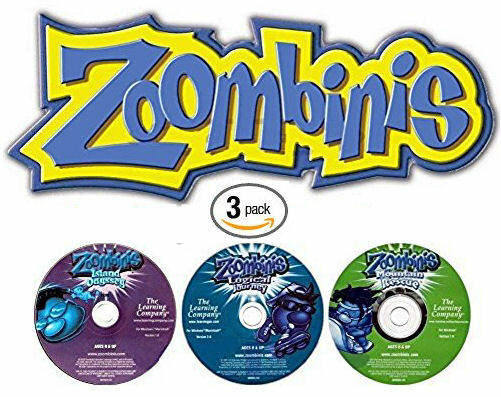 Inspired by the three-episode story of the same name, this PC release features "growed up" versions of Nickelodeon's popular Rugrats babies. 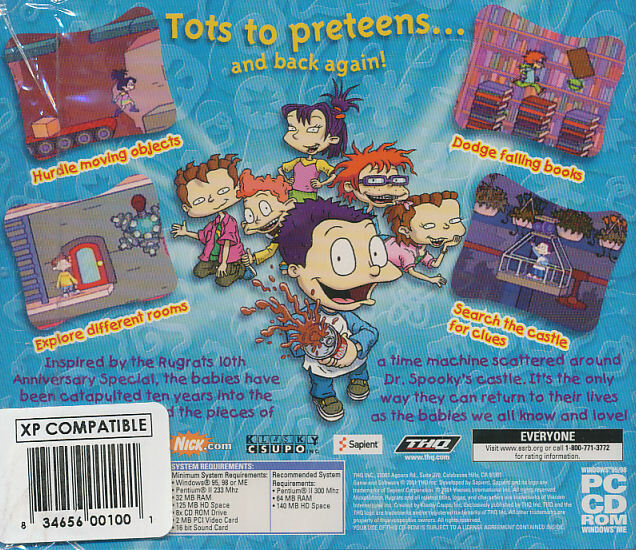 When Tommy, Chuckie, and the rest of the gang are sucked through Dr. Spooky's time machine, they emerge to find themselves 10 years old. While its fun for a while to be big, they soon realize that all things have their proper time. Players must help the kids locate blueprints and construct their own "un-time machine" to set things right again. This product was added to our catalog on Wednesday 26 March, 2014.